To make a purchase, please click on the product that you would like to buy. This will open another window with your shopping cart and more details about the product. If you are viewing from a mobile device, be sure to scroll down to see the individual listings of each product. Inventory is a work in progress! Currently the following CD's and Sheet music are available. 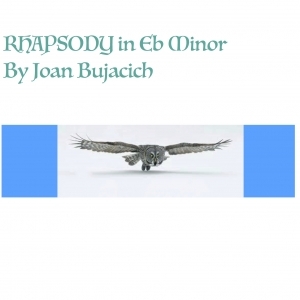 Sheet Music: Rhapsody in Eb minor (New Relesase! ), Big Sky (Riding The Pioneer), A Wedding Poem, Entangled Tango, New Year's Day, A Book For All Seasons, Fantango, and On Point. All sales are safely and securely processed by PayPal. If shipping applies, costs will be calculated during checkout. We are just getting started. Come back often, much more to come! 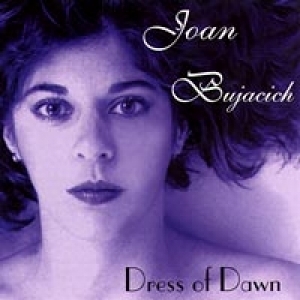 Original music CD from singer-songwriter, Joan Bujacich. 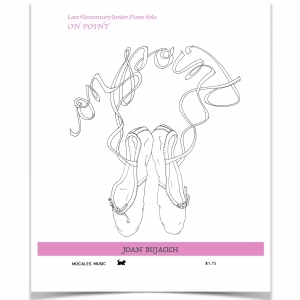 Click in this box now for purchasing information or visit Joan's Songwriter page to learn more about the music. 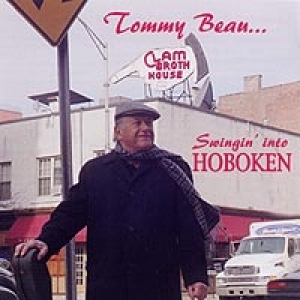 Tommy Beau has a voice that captures the sound of the 1940's and 50's . He has the warmth and personality of a Tony Bennett and the phrasing and character of a Frank Sinatra. Click to read more. 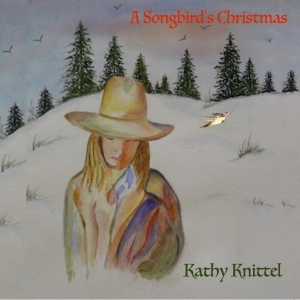 Songbird, Kathy Knittel, along with Joan Bujacich and Joe Bilotti bring you tidings of joy and love! You still have time to get this CD by Christmas! 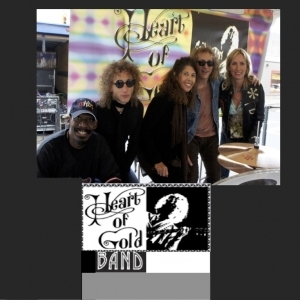 Click in this box now for purchasing information or go to the main menu, Performer/Heart Of Gold Band for more information. 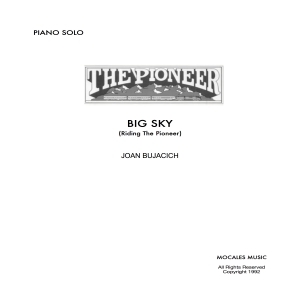 Inspired by a train ride from Denver Colorado to Pocatello Idaho, this piano composition is on the early advanced level. Suspended animation depicts a special moment riding The Pioneer. String Quartet in the style of Astor Piazzolla but a bit more classical in nature. Beautiful, uplifting music with equal attention to all instruments. Originally commissioned by local quartet. 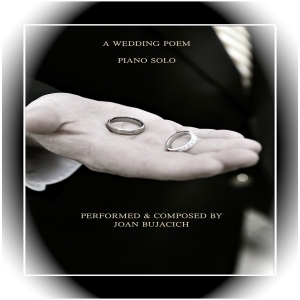 Piano Solo- This is a moving short two paged composition welcoming the new year. it is reflective and yet it is like a prelude in that it leaves the listener ready for new beginnings. 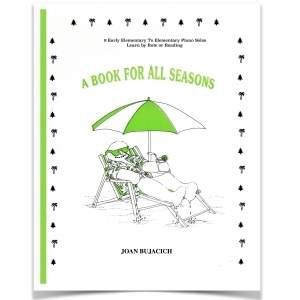 A Book For All Seasons is a collection of 9 early elementary piano solos that journey through the school year starting with Fall and finishing with summer. Teacher friendly, rote or reading. A piano solo for the Late Elementary, Early Junior level. 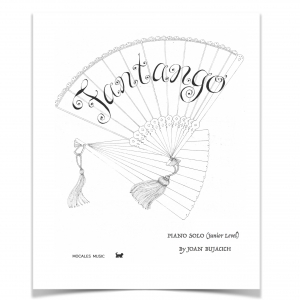 Performed with a Spanish dance like flair, this 4 paged selection is a great recital piece! A 4 paged elementary piano solo in 3/4. This is a lovely lilting selection perfect for a recital. Can be taught by rote or reading.